Most of us don’t know the actual definition of Ramadan Mubarak hence asking that kind of question. As the holy month of Ramadan gets closer, we see those phrases almost everywhere – in the internet, social media networking sites, television and even on print ads. So what does Ramadan Mubarak mean? Well, most of you are probably aware what Ramadan is. “Ramadan” is known to be the holy month of reflection, spirituality and devotion for our Muslim brothers. It is also the ninth month in the lunar calendar of Islam. During this period, Muslims all over the world observe customs and traditions like praying, charity, fasting, and more. “Mubarak” is an Urdu word which means “happy”, “blessed” or “be blessed”. 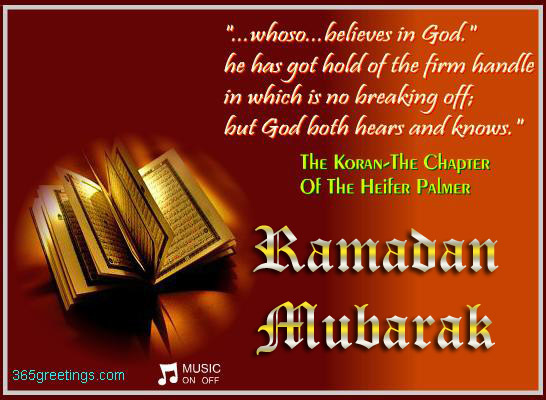 Hence, people say “Ramadan Mubarak” to wish their friends, family and loved ones a Happy Ramadan. “Darkness no more, just happiness for more. And a bowl of peace. 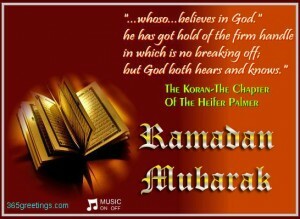 “I’m wishing to Allah to bless you and answer all your prayers this Ramadan. May you and your family have a blessed Ramadan!